When Land Rover built its first vehicle in 1948, post-war rationing and a tight budget meant that the first vehicle body was built from aluminum and painted with the leftover sage-green paint acquired from an aircraft components factory. From the beginning, the gutsy Land Rover was harnessed for agricultural use as well as exploration. The original permanent four-wheel-drive vehicle, and each new member of the Land Rover range, has provided reliable and rugged support for scientific and adventurous expeditions around the world. In the 1960s, the company became convinced that there was a market for a more luxurious four-wheel-drive vehicle—a vehicle that could combine a car’s performance, handling, and comfort with the 4x4 ability of a Land Rover. The Range Rover was unveiled in 1970 and enjoyed immediate acclaim. The Land Rover Discovery launched in 1989. As a mainstream sport utility vehicle, it combined the ruggedness and off-road capability of the original Land Rover with the comfort of the Range Rover. In 2006, Land Rover introduced the Range Rover Sport, its most performance-oriented vehicle to date. With a range of engines, including a TDV8 and Supercharged Petrol, its power combined with Land Rover’s advanced technologies to provide dynamic and exhilarating driving. Do you need to separate yourself from the chaos and simplicities of day to day monotony? If so, there’s no more sublime solution than a Land Rover. Built with the security of a tank, the insular depth of an isolation chamber, and, in its supercharged form, enough gusto to give it supercar like acceleration, this Land Rover is built to satisfy the most peculiar of tastes. 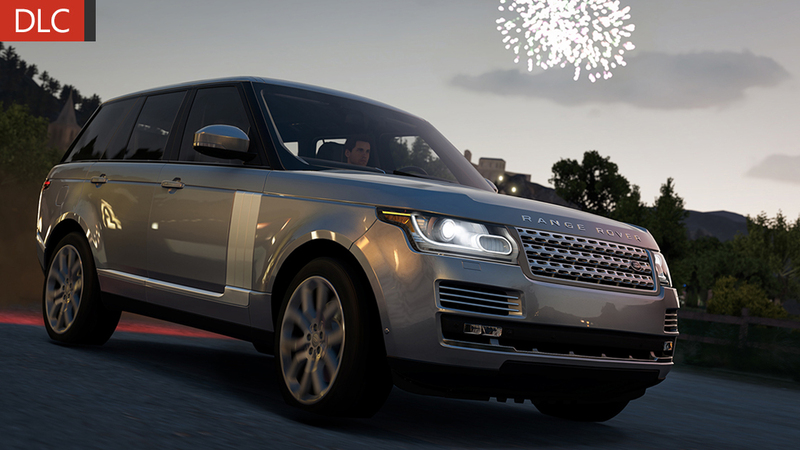 The Range Rover Supercharged is also a Land Rover in its truest form, built to devour any terrain you put under it. So take it on a road trip, blast through the fields, or just roll like royalty through the city streets. If you can’t find solace driving this Land Rover, then just appreciate the whine of the supercharger as it sings its own song of serenity.